Many actors and other creative people use and abuse drugs, substances and engage in abusive behavior – often as self-medication. Sometimes we risk addiction, even death. 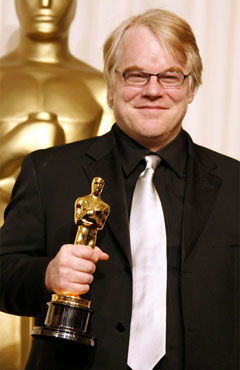 An exceptionally talented actor, Hoffman is far from alone: many of us use and abuse. According to federal statistics within the last few years, more than 19 million Americans age 12 or older, about 8 percent of the population, are illicit drug users; 121 million are alcohol drinkers and about 26 million men and 22 million women are smokers. 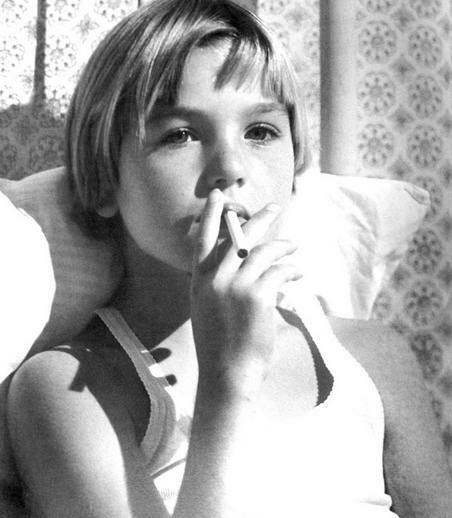 For example Tatum O’Neal, an Oscar winner at age 10, says in her autobiography (“A Paper Life”) that growing up she had to deal with her mentally unstable mother and volatile and unpredictable father, in an environment of drugs, neglect, and physical and mental abuse. By age 20, she was addicted to cocaine.